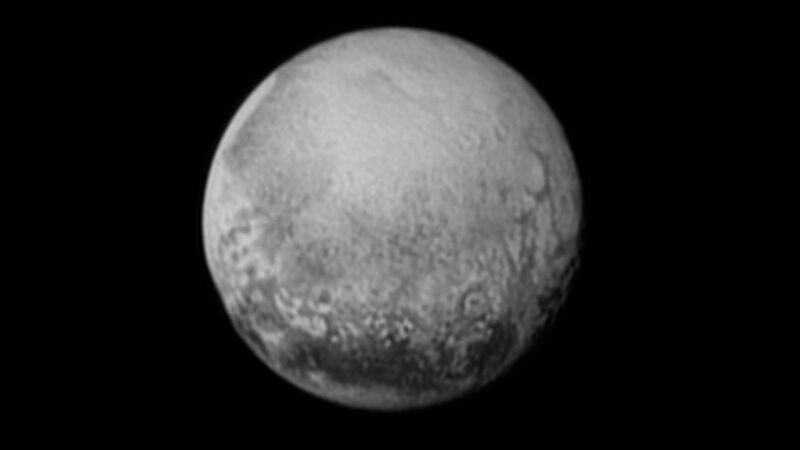 On July 14, 2015, NASA's New Horizons spacecraft arrived at Pluto for the first time. 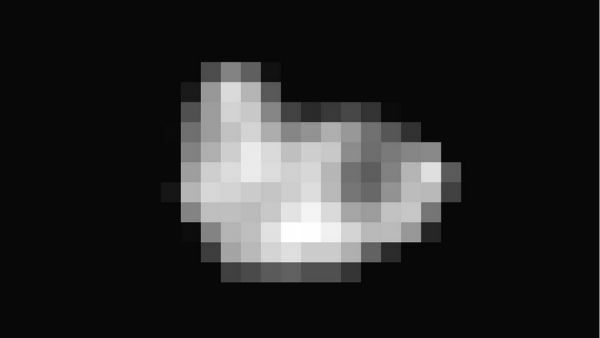 The craft flew within 7,700 miles of the planet and is sending back reams of data and the highest resolution images of the planet ever taken. 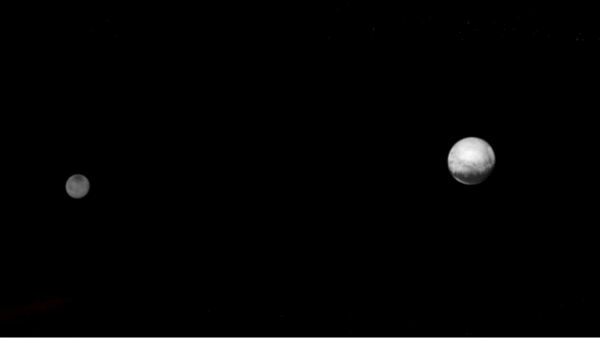 The journey, spanning 3 billion miles, took nine and a half years during which Pluto was demoted from planet to dwarf planet. 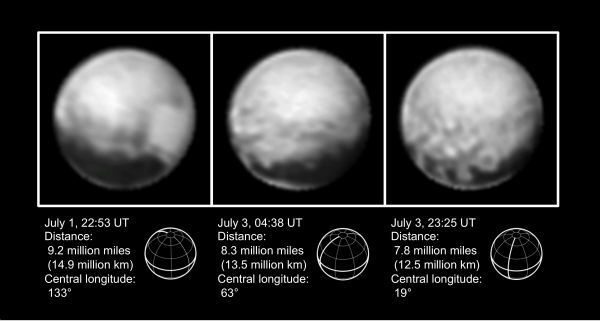 Confirmation of New Horizon's success came 13 hours after the actual flyby. 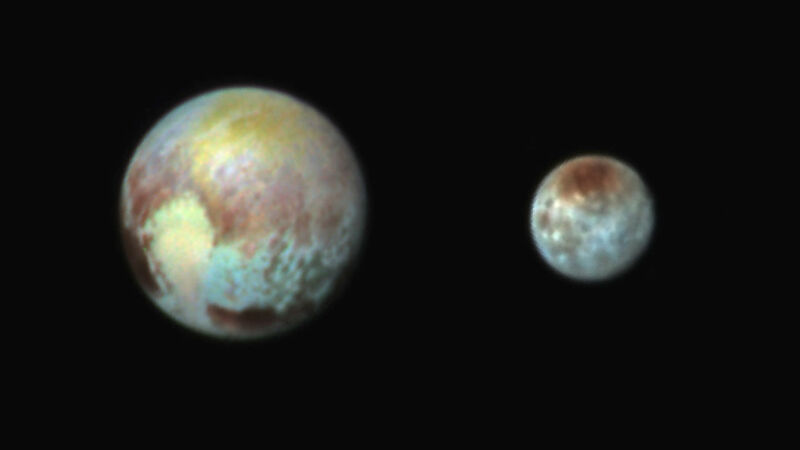 It takes four and a half hours for signals to travel from New Horizons to Earth. The signal was received, Bowman said in a NASA press conference Tuesday night, at 8:52:37 p.m. ET. NASA says it will hold a press conference at 3 p.m. 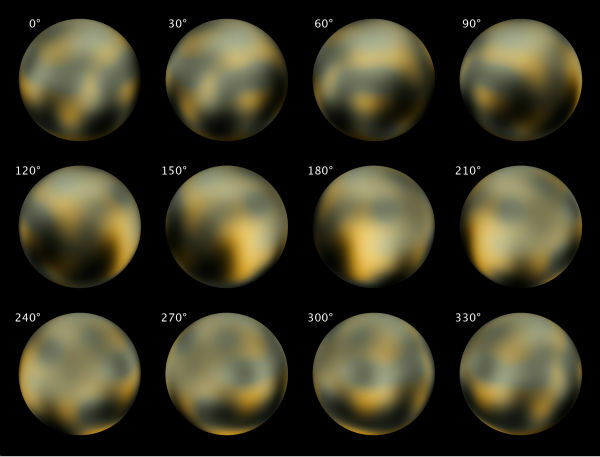 ET on Wednesday, July 15, to share data and the newest, highest-resolution photos of Pluto. 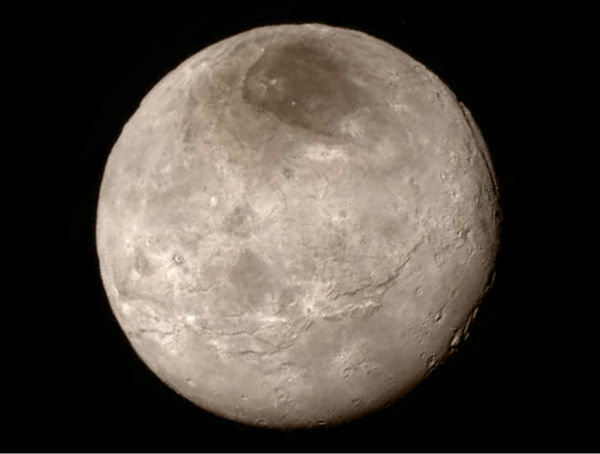 President Barack Obama congratulated the New Horizons team on Twitter. 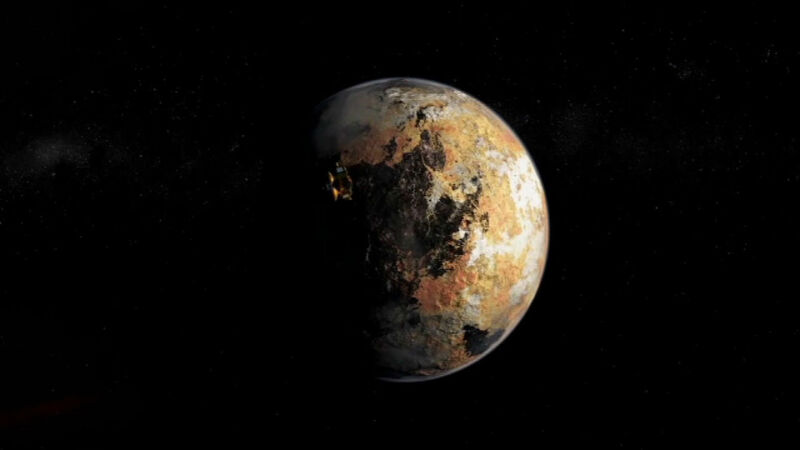 Pluto was discovered in 1930 by Clyde Tombaugh, then 23, who was born in Streator, Illinois. 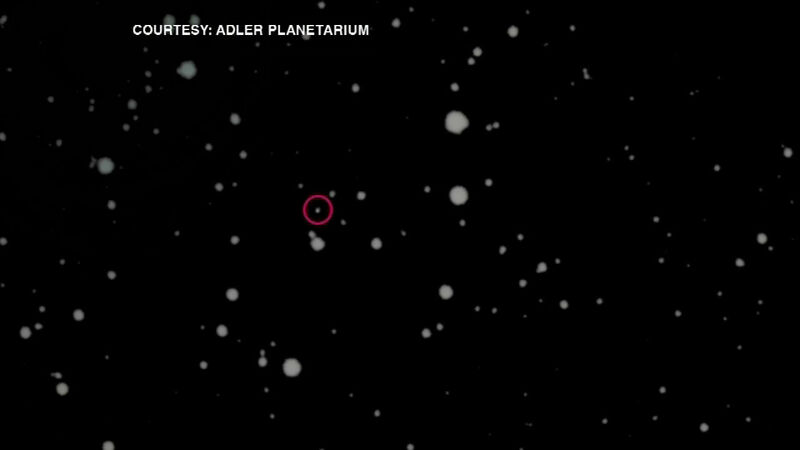 Adler Planetarium astronomer Dr. Lucianne Walkowicz told ABC 7 reporter Frank Mathie that the pictures are, truly, stellar. "The first thing I see is detail. Prior to this our pictures, even with the Hubble telescope, have been of this sort of greenish, mushy pea. 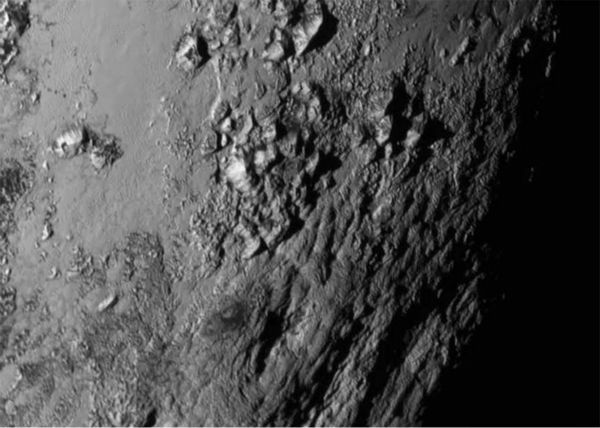 And now we can see craters and dark patches over the surface," Dr. Walkowicz said. 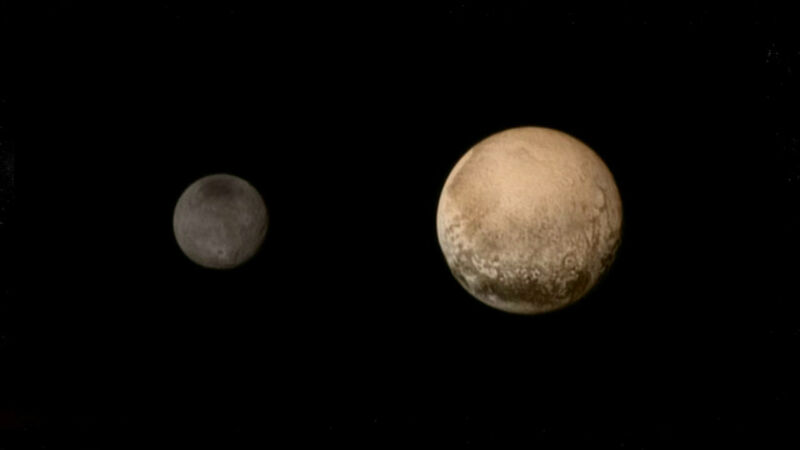 The new, clear images of Pluto have prompted awe, wonder and excitement in people across the country and the world. It has also provoked some keen observations. 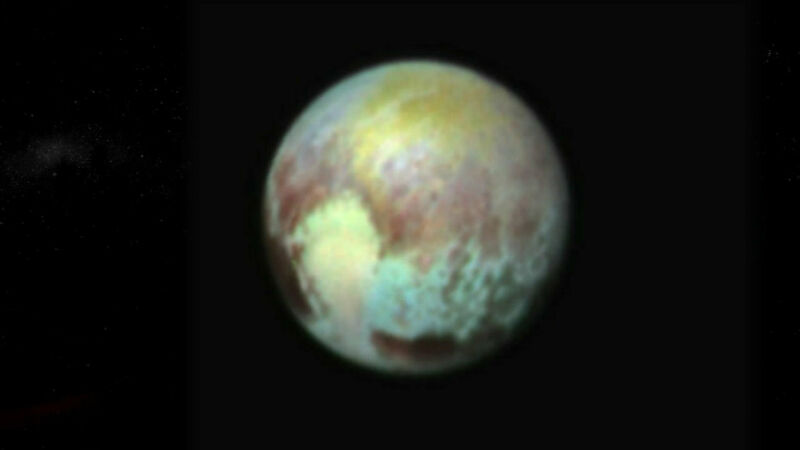 One Twitter user pointed out the huge plain that some have called heart-shaped bears a striking resemblance to something else that shares its name with our former ninth planet. 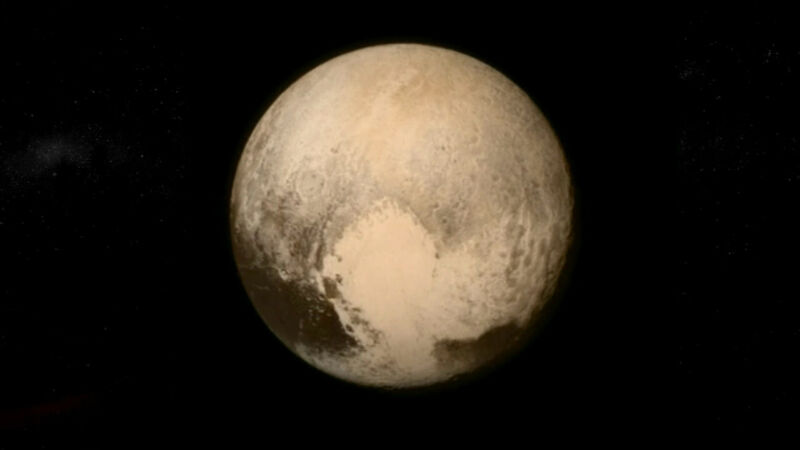 "The best thing about the Pluto image from NASA today," he tweeted, "is the silhouette of Pluto the dog right on it."